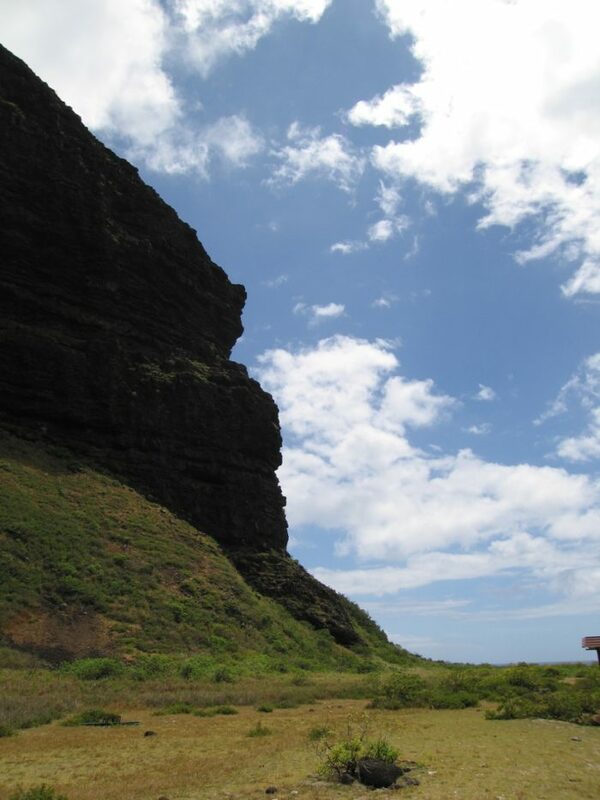 This piece of rugged Kauai coastline is said to be one of the most unspoiled natural beauties in all of Hawaii: thousand-foot cliffs are eroded to create vaulted valleys and hidden beaches. 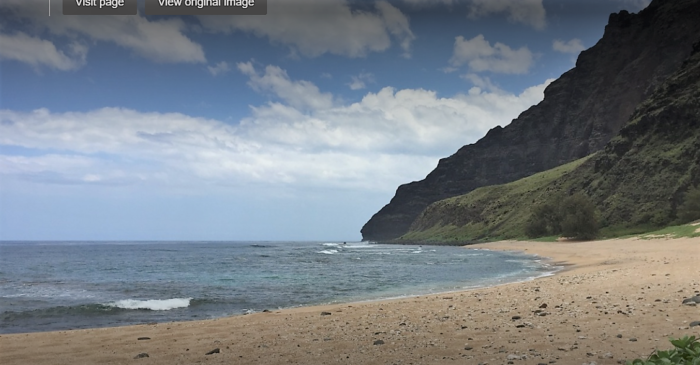 And while you can reach parts of this magnificent coastline on foot via the strenuous and dangerous 22-mile Kalalau Trail, there is a hidden beach so far off the beaten path that you can only access by boat during the summer months. 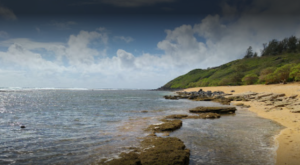 Welcome to Molili'i State Park, a gorgeous stretch of white sand protected by a long barrier reef. 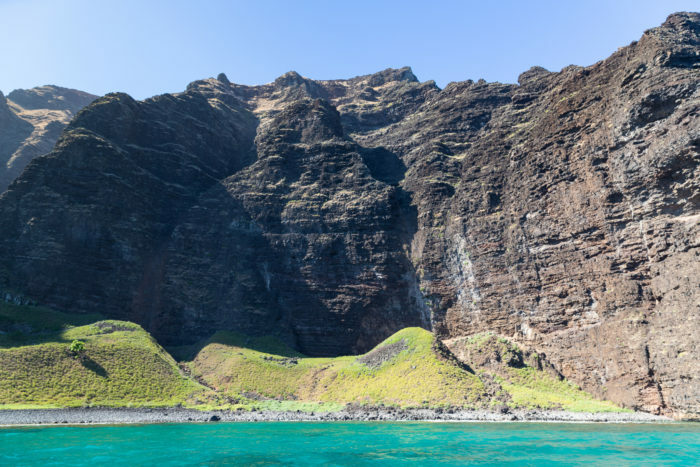 This is one of only two legal kayak landing spots along Kauai’s Na Pali Coast, and let’s just make one thing clear: it is one of the most stunning places we’ve ever seen. 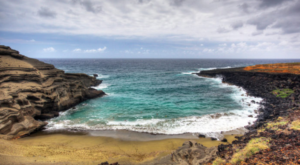 With striking blue waves crashing against a stretch of fine white sand, Molili’i is surrounded by towering, dramatic sea cliffs. 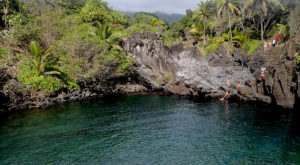 Accessible by kayak only in the summer months when ocean conditions are calmer, you must pass through a small channel in the reef to land on Molili’i Beach. 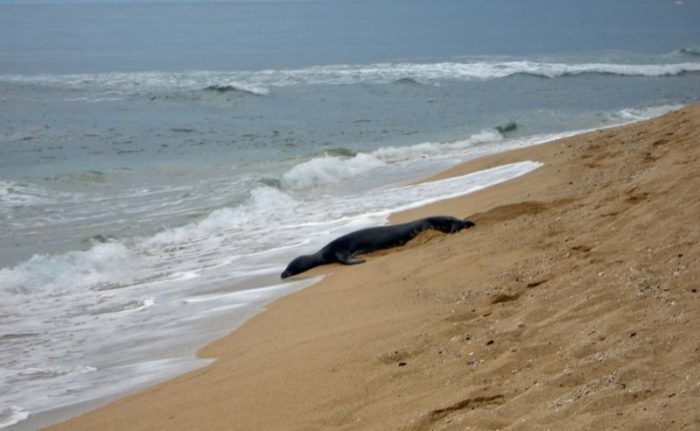 Despite its remote location, Miloli’i is no stranger to wildlife: you will often find monk seals and sea turtles on the beach and in the water. Young seal pups come to relax and play in the shallow pools inside the reef, and when they bark, their cries can be heard echoing off the cliffs that rise dramatically at the back of the beach. 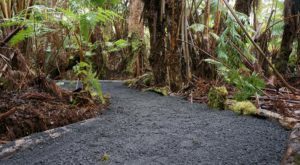 A hike to the back of Miloli'i Valley will lead you through steep canyons and several (possibly dry) waterfalls. 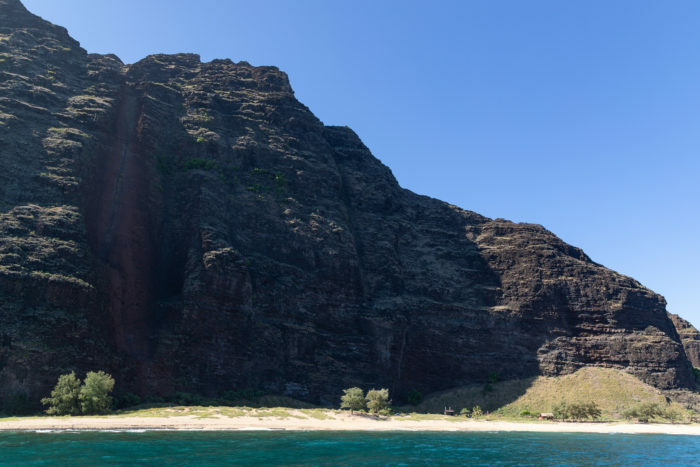 While kayak tours stop here for lunch on their all-day Na Pali Coast adventures, you’ll never find too many people at Miloli’i Beach. 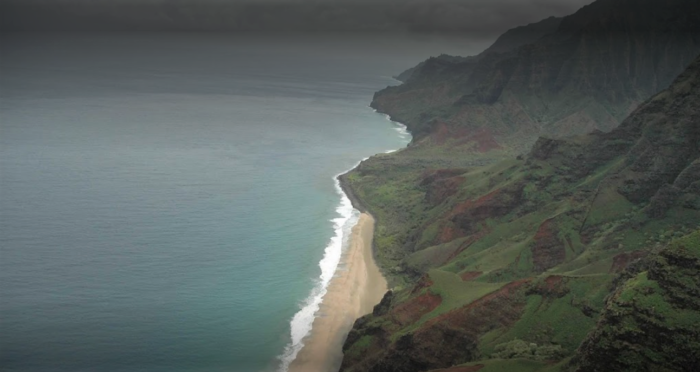 That wasn’t always the case, though: like many of the other valleys on the Na Pali Coast, Miloli’i was once inhabited and farmed. 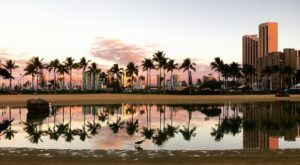 A campground on the beach is open in the summer only and is perhaps the best place in the Aloha State to truly get away from it all. You will find a few covered picnic tables, a most unused ranger shack, a few fire rings, and an outhouse here. 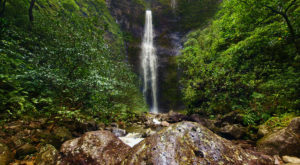 Freshwater can be found at the nearby Miloli’i Stream. 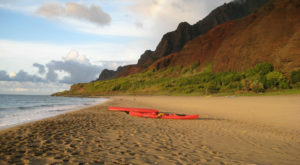 If you're looking for an off-the-beaten-path adventure most people will never have, a kayak tour to Miloli'i Beach absolutely deserves a spot on your Kauai bucket list. If you want to visit this slice of paradise for yourself, camping permits are allowed starting May 15. Day landings are allowed without a permit between May 15 and September 7. You can learn more here. Have you ever visited the stunning stretch of sand that is Milolii State Park? 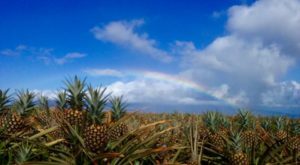 If so, share your experiences and opinions in the comments below, then click here to read about the ancient Hawaiian fishing village you’ll find nearby as well as our other favorite gems of Kauai’s north shore.